In the opening credits it states "30,000 people are reported missing in Australia every year. 90% are found within a month. Some are never seen again." Ben, Liz and Kristy are about to set off on the most exciting road-trip of their lives. The plan is to drive from Broome, Western Australia to Cairns, Queensland. 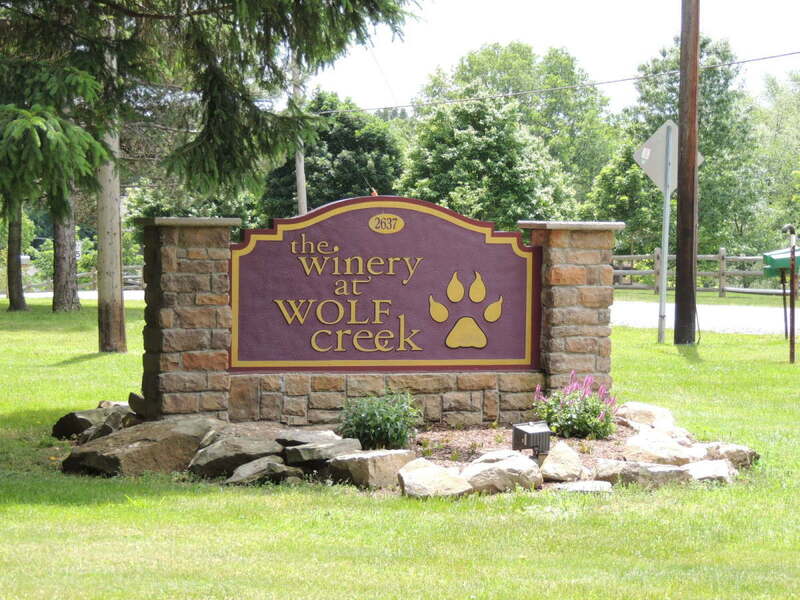 Along the way the trio stop at Wolf Creek, and the nightmare begins. When they try to leave Wolf Creek, they discover their car won't start, so just as they are preparing to spend the night, along come good Samaritan bushman, Mick Taylor, with the offer of help, which they reluctantly accept. Mick drives them back to the old abandoned mine site he calls home. What happens next is nothing short of pure terror. 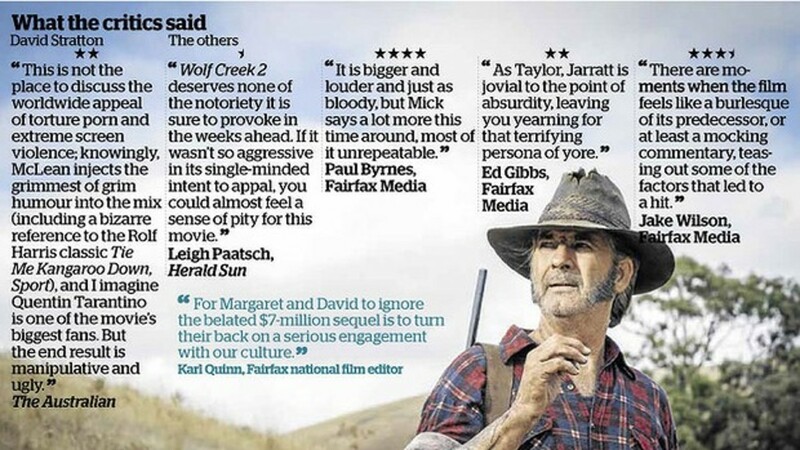 There are only four characters in Wolf Creek, even though there are other characters in the opening and closing few scenes. 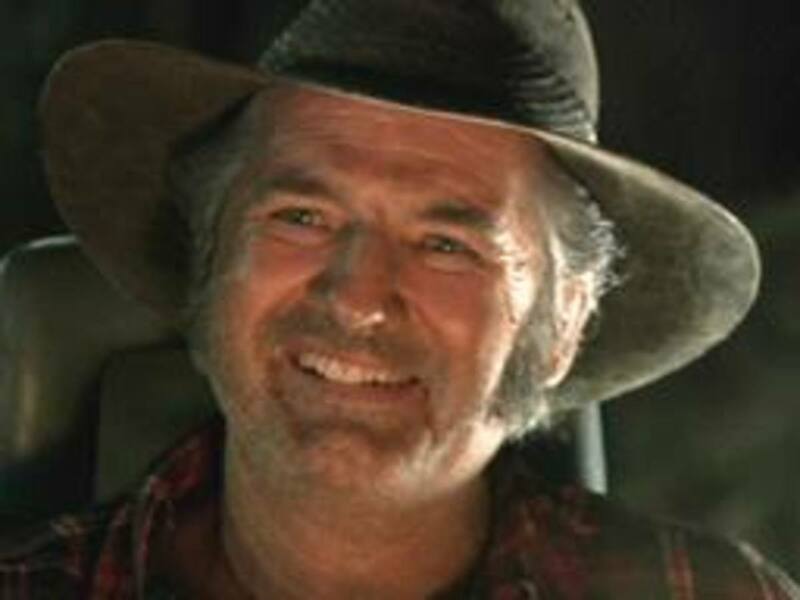 John Jarratt is a well known Australian actor. He has stared not only in Wolf Creek, but Django Unchained in 2012 and Wolf Creek 2 in 2013. He has also been in a number of Australian television shows such as McLeod's Daughters in 2006 and Police Rescue in 1995. Australian actress Cassandra Magrath began acting at the age of eleven in the children's television show Ocean Girl. She also stared in the 1996 television show The Wayne Manifesto. She has also stared in The Crash Zone (1998), the Butterfly Effect video "Gone", comedy trio Tripod's "Xbox Song" and SeaChange (1998). Kestie Morassi has acted in several television shows such as BeastMaster, Stingers, The Secret Life of Us and Satisfaction. She has also appeared in a number of movies, such as Darkness Falls, Travelling Light, Strange Bedfellows and Thunderstruck. Nathan Phillips began his television career with a role in one of Australia's longest running television shows, Neighbours. He also appeared in Blue Healers, Something In The Air and The Saddle Club. In 2002 he made his movie debut in Warriors of Virtue: The Return to Tao. 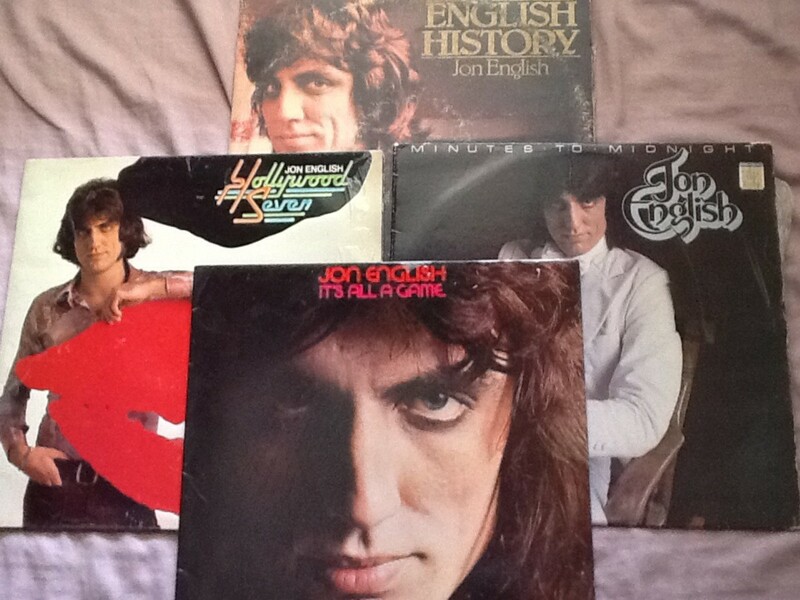 He has also stared in other Australian movies such as One Perfect Day,Under the Radar and Balibo. In 2006 he made his U.S movie debut co-staring with Samuel L. Jackson in Snakes on a Plane. 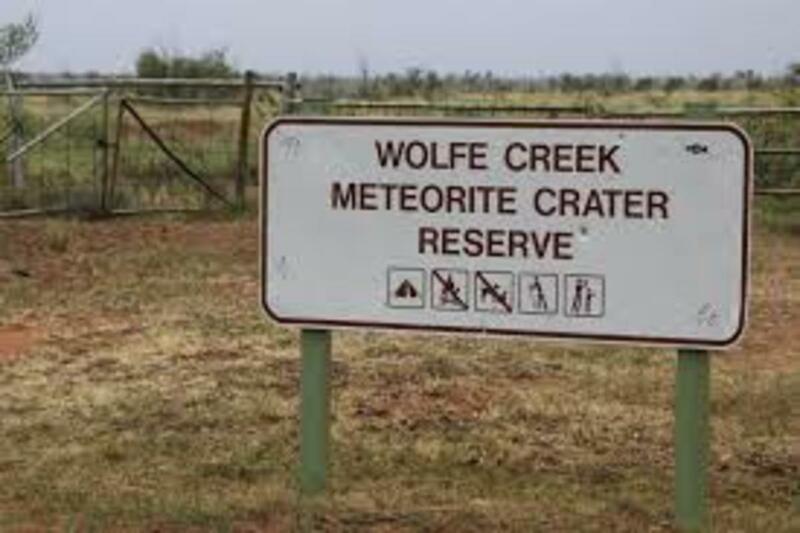 Wolfe Creek crater is a well-preserved meteor impact sight located 150km south of the town of Halls Creek in Western Australia. 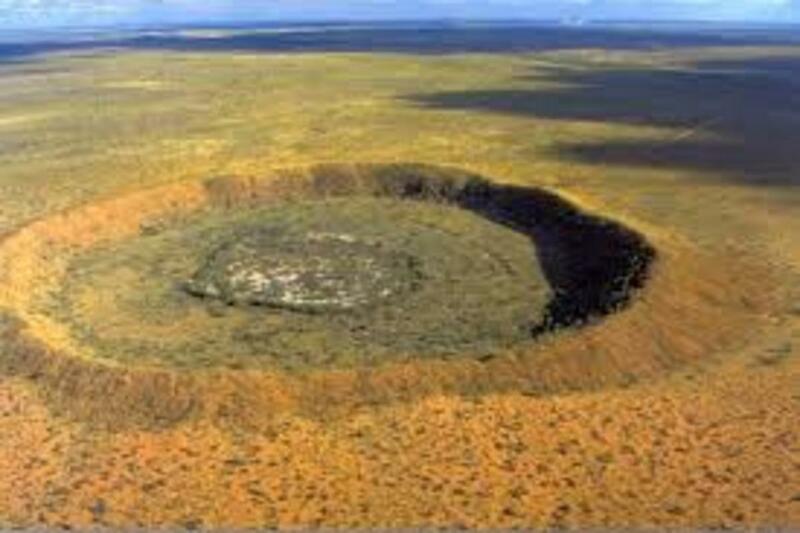 The local Djaru (Jaru) Aboriginal people refer to the crater as Kandimalal. There are multiple Dreaming stories about the formation of the crater. One such story describes the crater's round shape being formed by the passage of a rainbow snake out of the earth, while another snake formed the nearby Sturt Creek. Another story, as told by an Elder, is that one day the crescent moon and the evening star passed very close to each other.The evening star became so hot that it fell to the ground, causing an enormous explosion and flash, followed by a dust cloud. This frightened the people and a long time passed before they ventured near the crater to see what had happened. When they finally went there, they realised that this was the site where the evening star had fallen to the Earth. 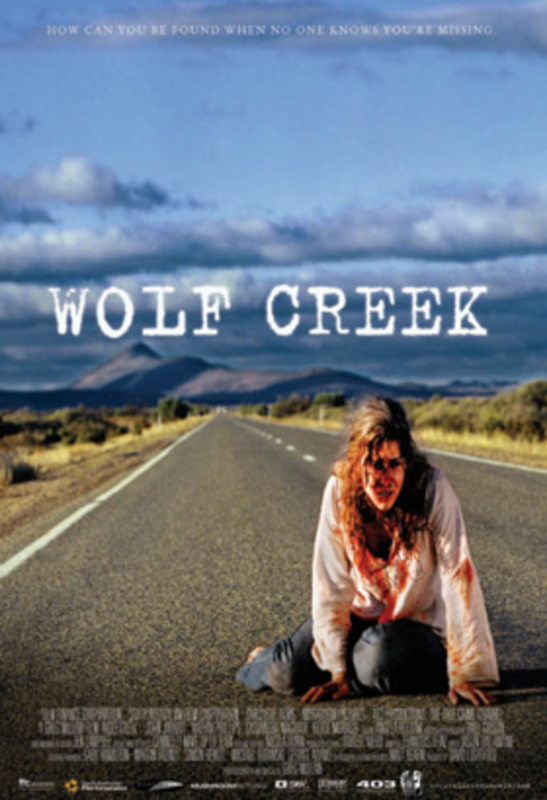 While Wolf Creek is a fictional movie, it is in fact loosely based on at least two major Australian crime. 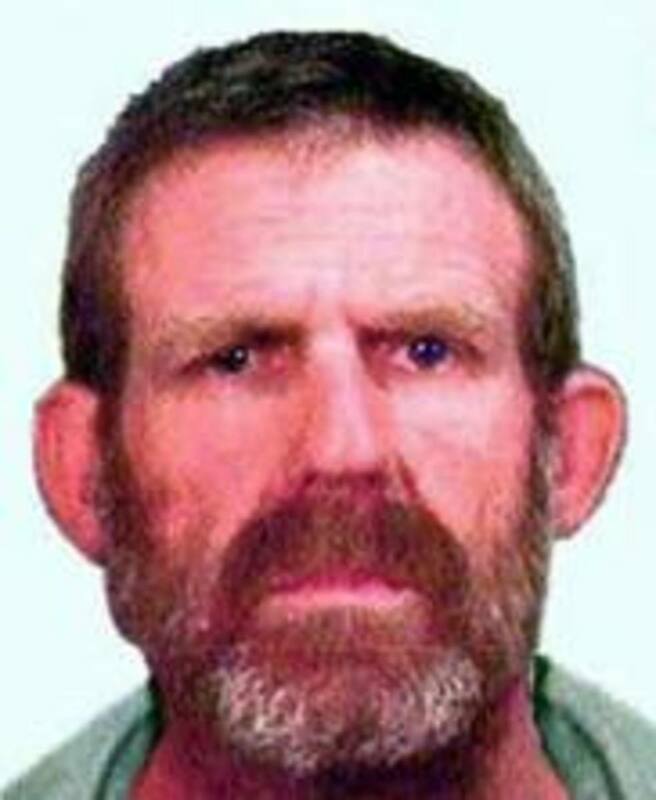 The Backpacker Murders of Ivan Malat and The Disapparance of Peter Falconio. 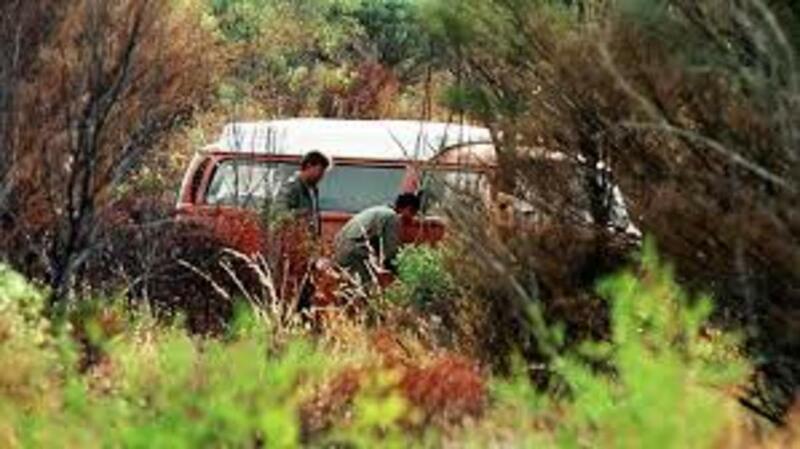 Between 1989 and 1993, seven backpackers disappeared while hitchhiking between Sydney, New South Wales and Melbourne, Victoria along the Hume Highway. 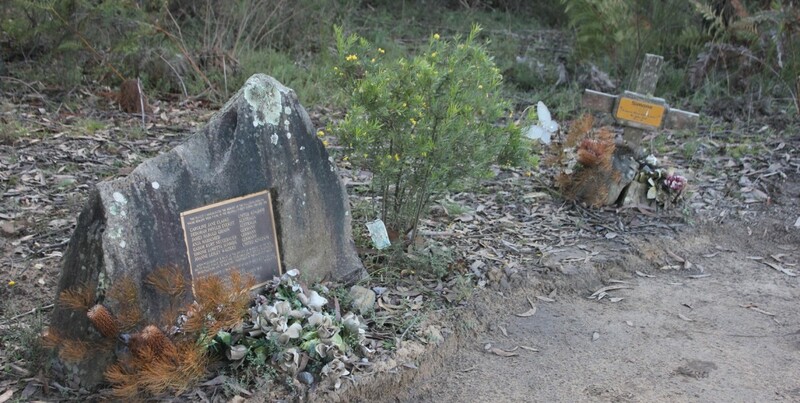 In September 1992, a group of orienteers found human remains in the Belanglo State Forest, located 15km south west of the New South Wales town of Berrima. The bodies were identified as missing British backpackers Caroline Clark and Joanne Walters. 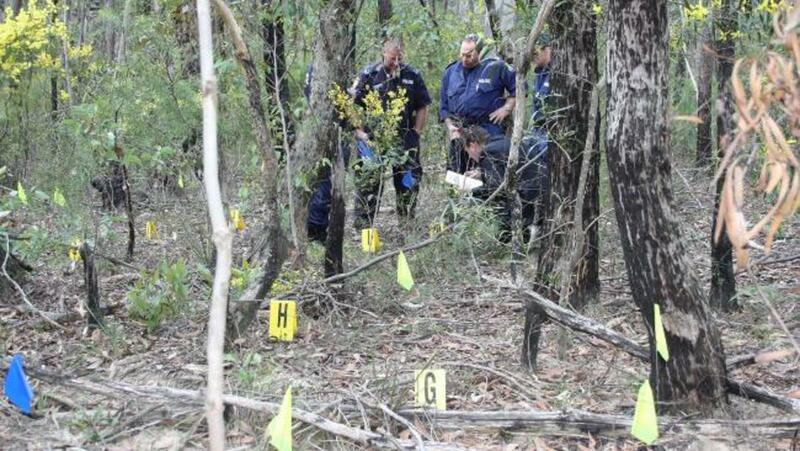 The police spend five days searching the forest, but found no other bodies. In October 1993, a man going for a walk in the forest discovered more human remains. They were identified as Australian backpackers Deborah Everist and James Gibson. 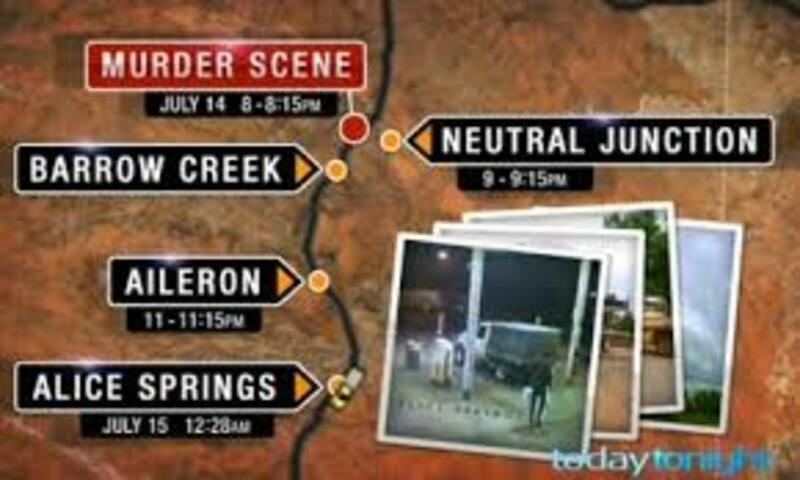 This puzzled the police as property belonging to James Gibson was located at Galston Gorge, almost 100km to the north. Then in November 1993, another set of human remains were located along with personal belongings. The remains were identified as those belonging to German backpacker Simone Schmidt. Not far away, two more sets of remains were discovered. They were identified as German backpackers Anja Habschied and her boyfriend Gabor Neugebauer. After another extensive search of the area, no other remains were found. Shortly after the discoveries in November 1993, police received a phone call from a British man named Paul Onions. 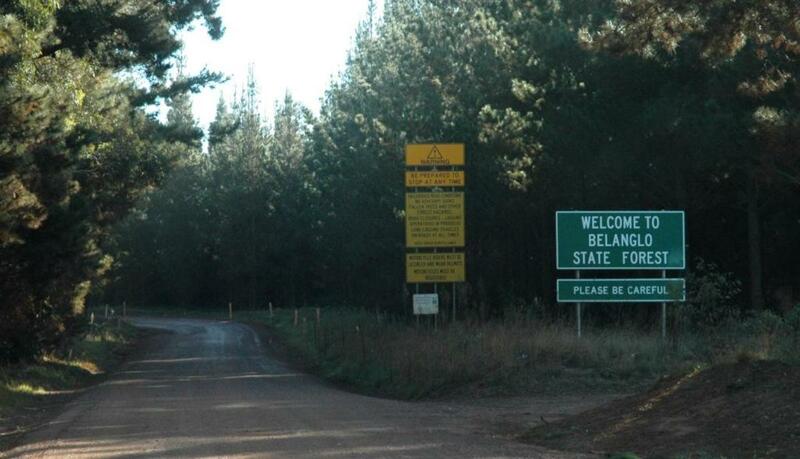 He informed the police of a terrifying experience he had while backpacking along the Hume Highway several years earlier. It wouldn't be until April 1994, that Paul Onions would be contacted by the police. The person responsibly for Paul Onions's terrifying experience was a man named Ivan Milat. Finally in May 1994, Ivan Milat was arrested and several propertied belonging to other members of the Milat family, located around Australia were simultaneously searched. Property belonging to the victims, as well as a large amount of firearms and ammunition were found in the house belonging to Ivan Milat. In July 1996, Ivan Milat was found guilty of murder, attempted murder, false imprisonment and robbery. He received seven life sentences plus an additional eighteen years for the charges relating to Paul Onions. There is also the horrifying possibility, Ivan Milat is responsible for several more unsolved missing persons and murder cases. Over the years, Australia has had some baffling crimes, some of which remain unsolved to this day. But the most baffling, is the 2001 disappearance of British backpacker Peter Falconio. 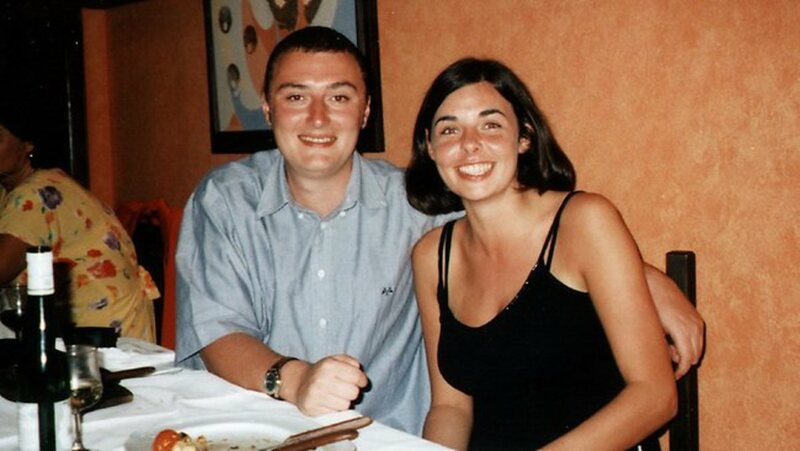 Peter Falconio and his girlfriend Joanne Lees were traveling around Australia. In July 2001 while traveling along the Stuart Highway, between Alice Springs and Tennant Creek in the Northern Territory, they were pulled over by a man claiming their kombi was having engine trouble. According to Joanne Lees, Peter Flaconio hoped out of the car and walked around the back to where the man was standing to see what the problem was. Then Joanne Lees heard a gun shot, the man came to the front of the kombi, threatened her with the gun and proceed to tie her up, with her hands behind her back, covered her head and forced her into the back of his pick-up truck. Somehow she managed to escape and ran into the bush, where she hid, behind a small scrub bush, for the next five hours, before running back onto the road and flagging down an oncoming truck driver. The truck driver untied her and drove her to safety. In 2003, Bradley Murdoch was charged with the murder of Peter Flaconio and the assault and attempted kidnapping of Joanne Lees. 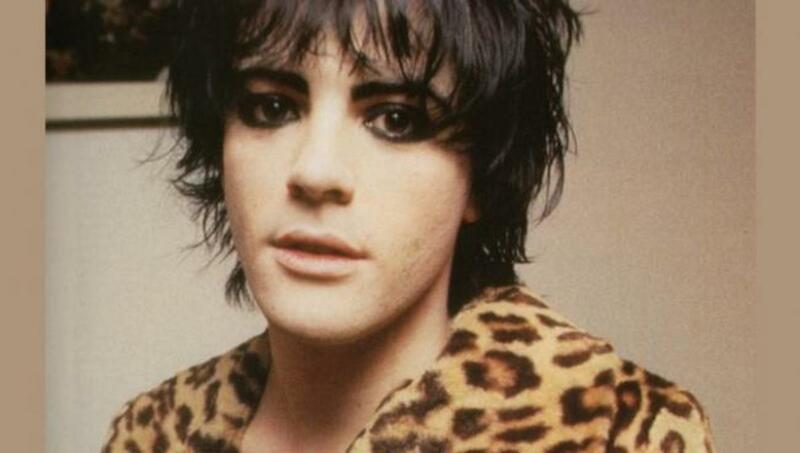 In December 2005, he was convicted and sentenced to life imprisonment with a non-parole period of 28 years. He was also convicted on the charges relating to Joanne Lees. The body of Peter Falconio has never been found. There has also been a number of books written about the case, such as "Bloodstain" by Richard Shears and "And Then The Darkness" by Sue Williams. It is interesting to note, that the release of Wolf Creek was postponed in the Northern Territory, as it coincided with the trial of Bradley Murdoch. The Northern Territory Supreme Court didn't want the movie to influence the court proceedings. 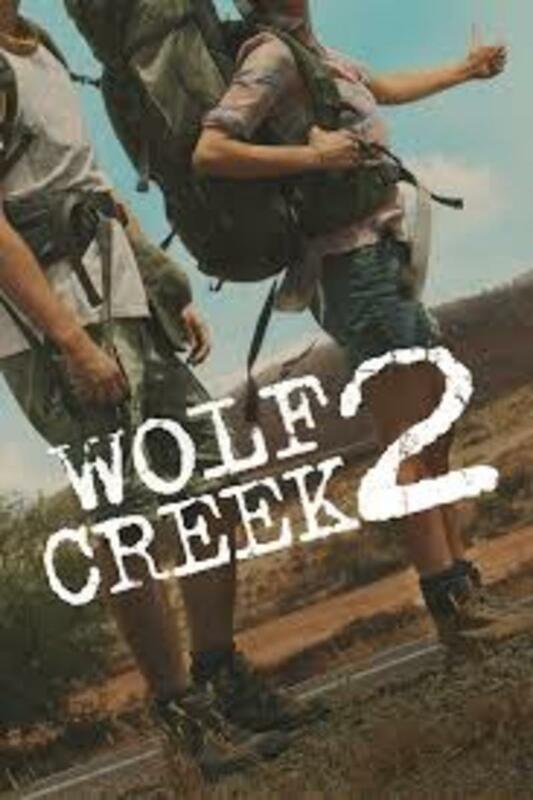 After the success of Wolf Creek a sequel was released in 2013. It is the continuing story of Mick Taylor's reign of terror in the outback. In all honesty, I don't believe there was any need for a sequel. If anything it took away from the first movie. I really hope there is no plans of making a third. 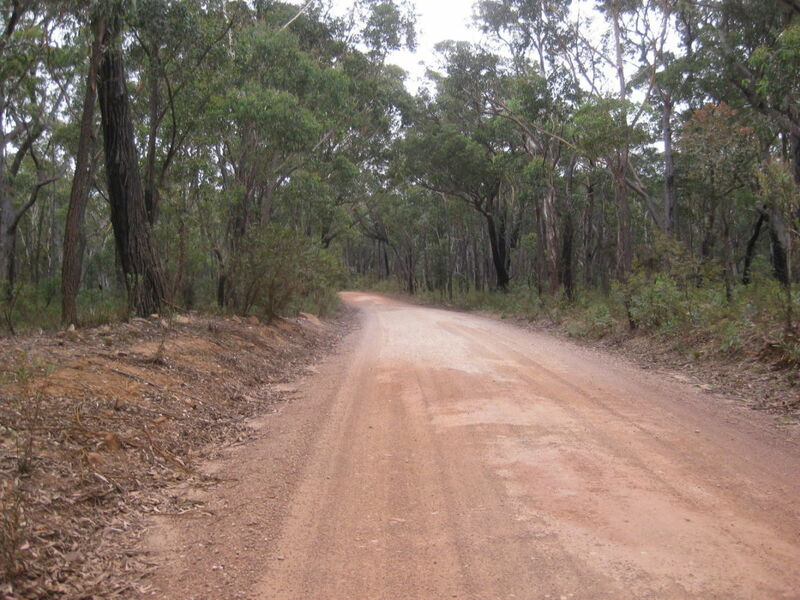 Would you be fearful of traveling around Australia? So Why Is Wolf Creek So Terrifying? 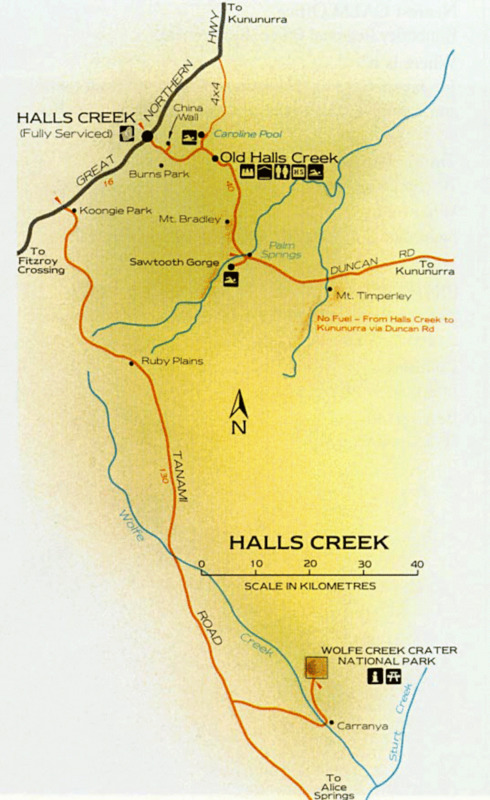 The main reason that Wolf Creek is so terrifying is the location. Set in an area where the closest civilization is hundreds of kilometers away, where there is no one close enough to help or even know what is going on. While it is highly unlikely anything like this will ever happening, it is also completely plausible. That's what makes it terrifying. But in saying that, I assure you that it is definitely not something that happens everyday.